New to Lottoland? Confused by this whole "Lottery Betting" thing? Yeah we understand. If it all seems new to you there's a reason – it is. 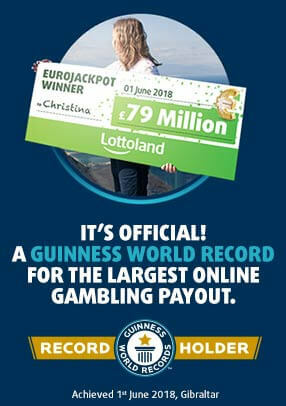 Nobody's ever done this before – Lottoland is the first. Our business model is unique and, as you'll see, it gives us several considerable advantages over traditional lotteries. Right – let's kick off with the biggest, most surprising thing about Lottoland. We don't run any lotteries. "Wait, what?" – yep that's right. Although we do offer scratchcards and similar instant win games we don't run any lotteries, we don't draw any numbers and you don't actually play the lottery at Lottoland. Instead you bet on it. But, far from being a disadvantage, our lotto betting model allows us to do things that dedicated lottery providers can only dream of. Like give you more lotteries than anyone else for one thing – and far bigger jackpots too! One disadvantage, however, is that it's hard for us to draw analogies. Since what we're doing is unprecedented there's nowhere we can point at and say "we're like that." The nearest thing we can point at is your local high street bookmaker. Although the the bulk of their trade comes from sports betting, most major bookies offer lottery bets nowadays as a side business. But when you bet on the lottery with Lottoland there's a HUGE difference. How huge of a difference? Well, our current jackpot record was £1.09 billion. We celebrated that milestone just last month, when we kicked off the new year with world-record breaking jackpot from America's PowerBall. And while we didn't see any jackpot winners on this side of the Atlantic, we still saw some big winners here at Lottoland. Whereas, although your local betting shop may offer tasty cash prizes for lottery bets, you'll never become a lottery millionaire at the bookies. But with Lottland you can. And we'll always pay out the full amount direct to you – whether it's a few pound, a few hundred million pounds or even a billion pounds! In order to operate in the UK we need a license from the UK Gambling Commission. And in order to secure that license we have to meet specific criteria to guarantee that we will always be able to pay out our winnings to players – however large those winnings may be. At Lottoland our prizes are fully backed by several of the world's leading insurance companies – the same companies who insure major corporations and financial institutions. These insurers have agreed to take on the financial risk involved in huge lottery bets so that, even if you do go on to win a billion pound jackpot, such as we offered in January, the house can easily cover the bet and pay your winnings direct. All that's left to do is pick your numbers and place your bets in a bid to win one of the world's biggest lottery jackpots. This week we've got two big juicy jackpots from America. There's the aforementioned PowerBall, with a jackpot of £164 million – already £3 million higher than the UK's highest ever lottery jackpot win. Then there's its rival, MegaMillions, with a jackpot of £225 million. 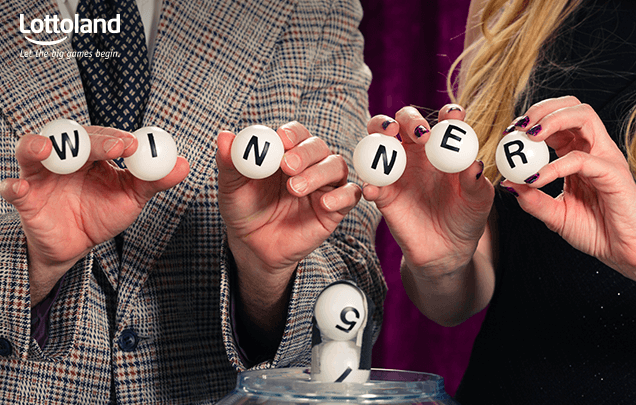 With both lotteries you're just six numbers away from winning the biggest UK lottery win in history!